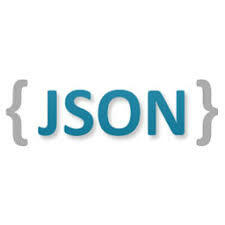 Have you struggled with JSON parsing array inside array? I was not able to find any solution online but then I created something using dotnetfiddle. Hope it can save time for someone.